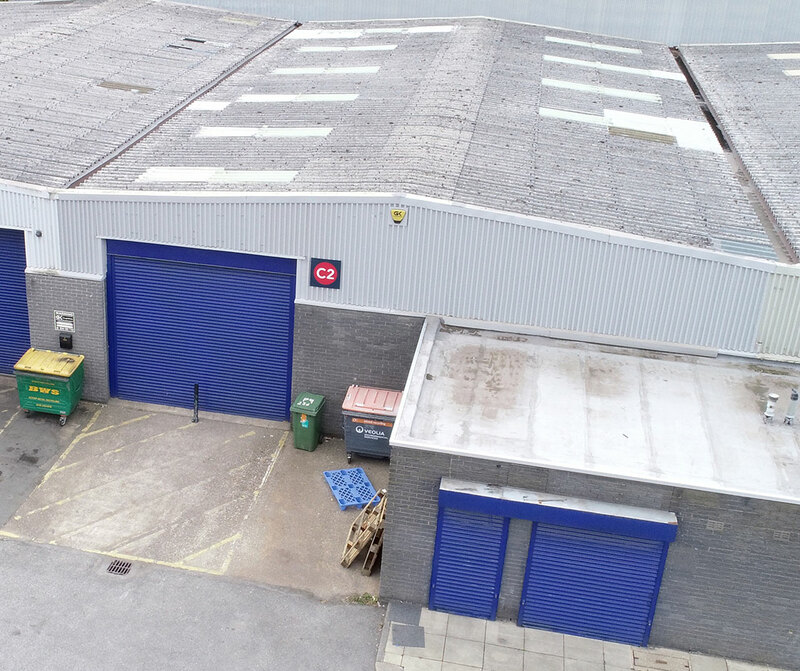 These two combined units provide refurbished and highly prominent trade counter / warehouse accommodation, situated within the established and popular Copley Hill Trading Estate. The property benefits from loading via two ground-level loading doors, high-quality ancillary offices and generous parking provisions. The estate is located only 1.5 miles from Leeds City Centre and its major transport hubs. It is also only 1.8 miles from Junction 1 of the M621 Motorway, offering great access to the national motorway network. 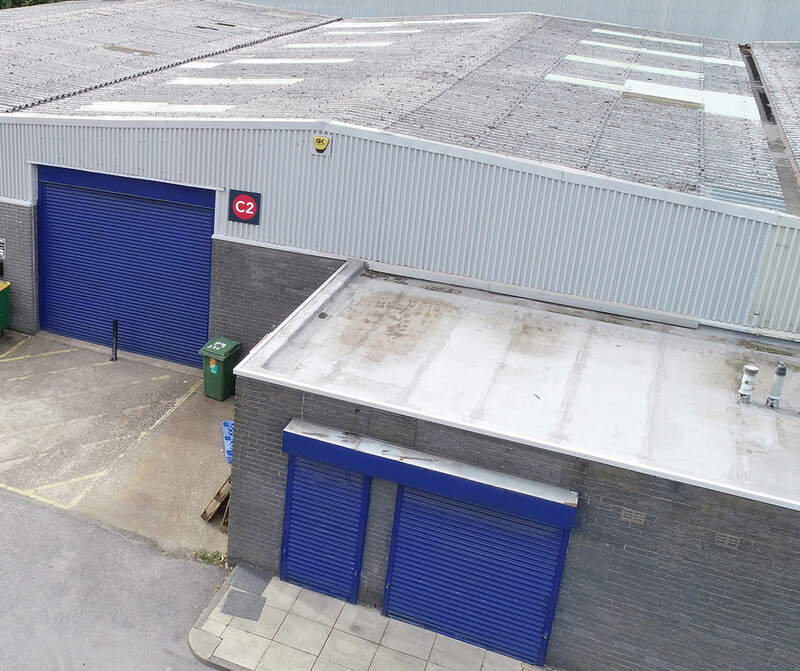 Copley Hill has 20 highly prominent and superbly located trade counter/warehouse units.